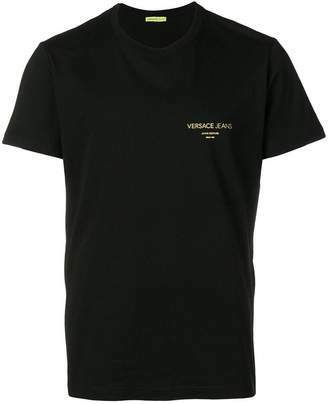 Paying tribute to her late brother, fashion legend and founder of the company, Gianni Versace, Donatella revives archival motifs and house codes. 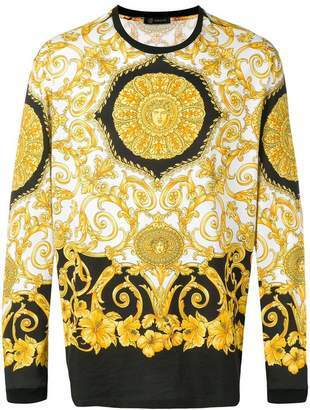 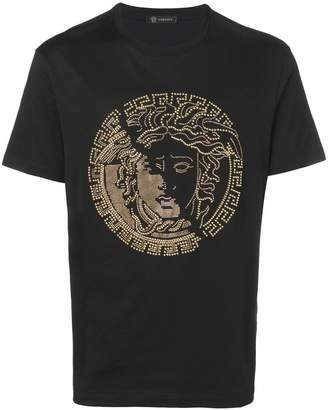 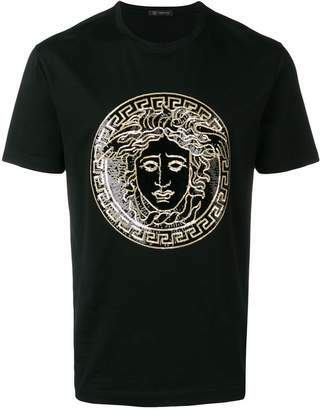 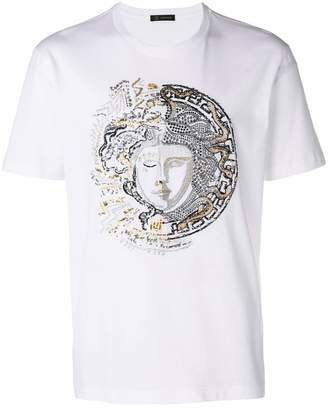 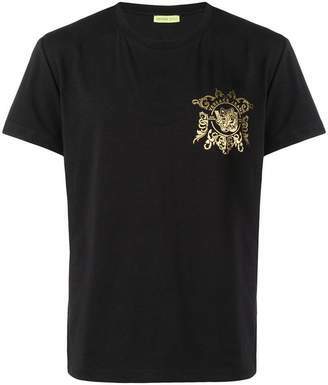 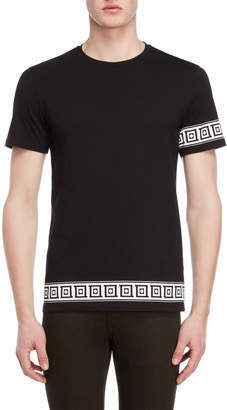 Versace’s rich heritage pays a visit to casual, sport-inspired styling. 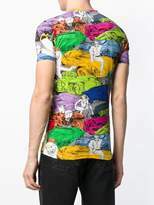 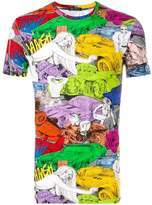 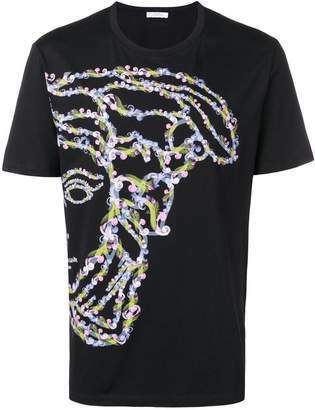 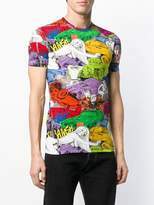 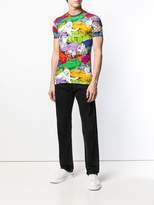 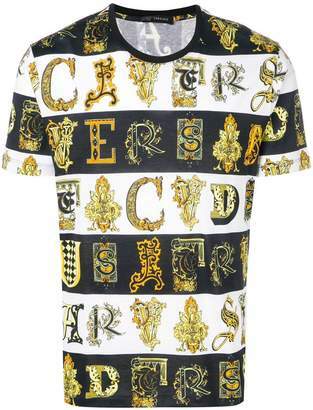 Crafted in Italy, this multicoloured cotton blend car print T-shirt from Versace features a round neck, short sleeves and a straight hem.